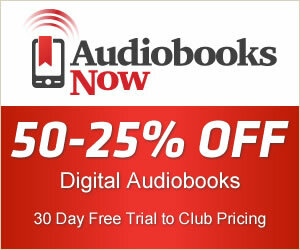 In cheap-audiobooks.com you can find all audiobooks published by Audible GmbH. We have 1280 audiobooks Audible GmbH. Pias hat endlich geheiratet. Doch warum muss immer alles anders kommen, als man es sich sehnlichst erträumt?